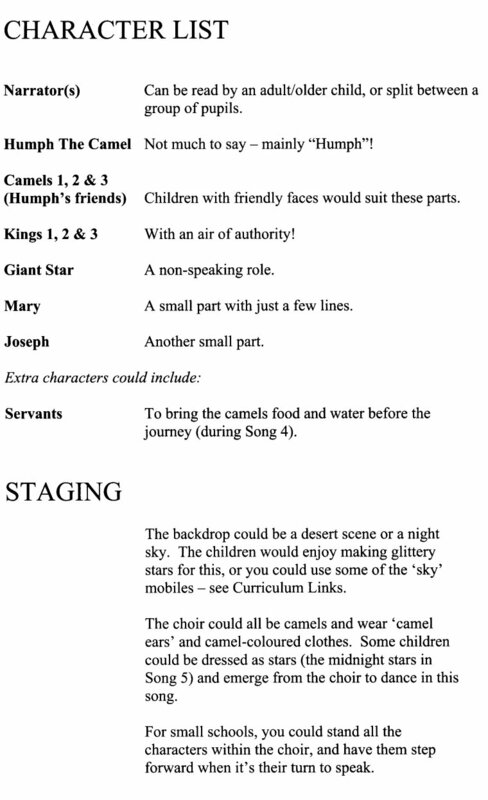 A classic nativity play for kids about Humph the Camel, a grumpy soul who changes his tune when he meets the newborn King. Usually Humph the Camel doesn’t show the slightest bit of interest in anything. But to everyone's surprise and delight, when he meets the newborn King he just can't contain his excitement and joy! 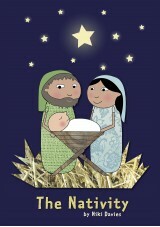 Another triumph from Niki Davies, this charming nativity play for kids features seven brand new songs. 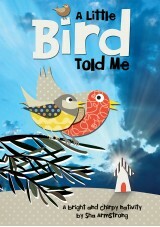 This familiar story is told in a fresh and fun way, which works perfectly with children in the early years. 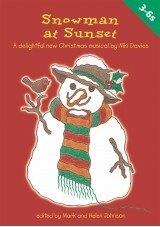 My daughter performed this play with her toddler group . All the children remembered the words to the songs and the parents enjoyed watching it just as much as the children enjoyed performing it. Definitely recommend! 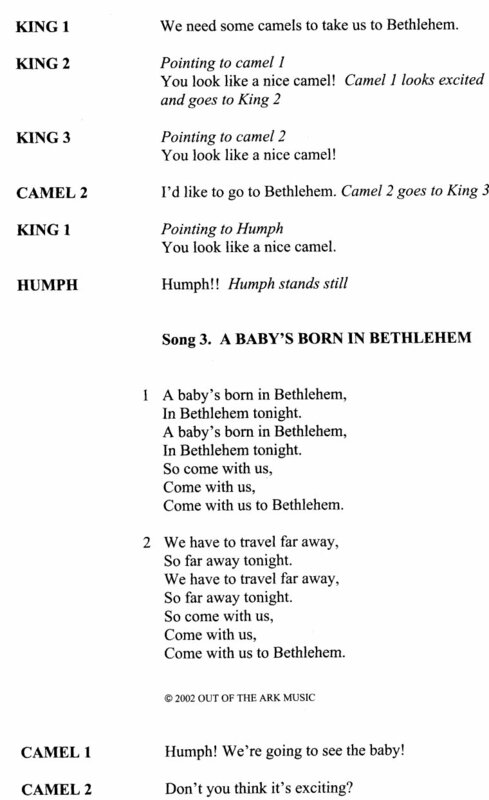 This is a lovely nativity with some lively and enjoyable songs. The only downside is that it is very short We used it in school, but rewrote it to make it more interesting and give it a little more depth - easily done as the framework is there. It worked really well and everyone was impressed. We did not feel that it was good enough as purchased. My son's school performed this play perfectly. 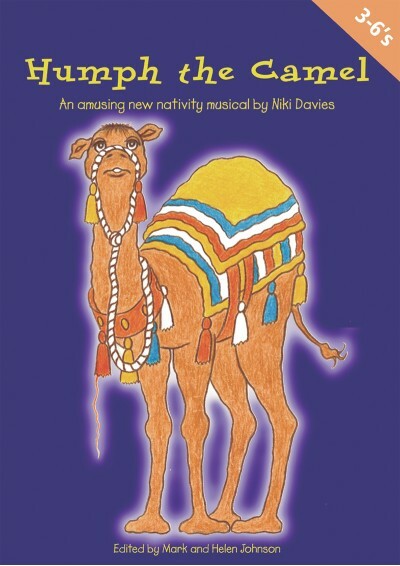 The camels were so funny and the whole play was performed very well, even thought they were only 4-7 years old. Well worth buying for your school. Easy to learn, great, lively songs, opportunities for solo's - this had everything. i did this with years 1 and 2, been teaching for 14 years, one of my faves. highly recommend. Excellent .... used it with nursery children aged 2years to 5years ... they loved it. My 4 year old son did this for his nativity last year. He loved it, and has been singing it on and off ever since. So we need to get him a copy! 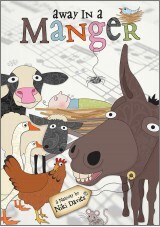 I used this play last year with reception, year 1 and year 2. The children absolutely loved the funny story and the songs were so easy to learn. I will definately be using this again.